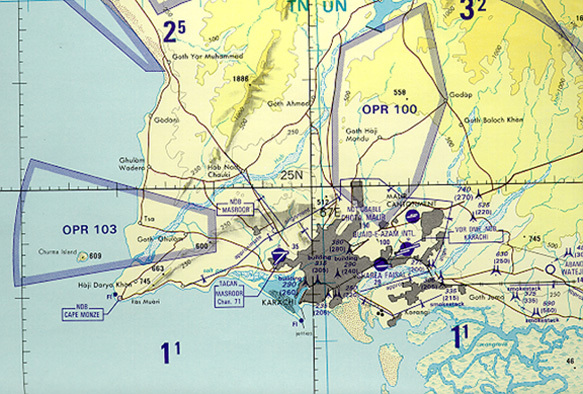 The information provided by this "TPC (TACTICAL PILOTAGE CHART)" is for Entertainment purpose only. This chart may be obsolete & inaccurate. This chart should not be used by pilots for navigation.